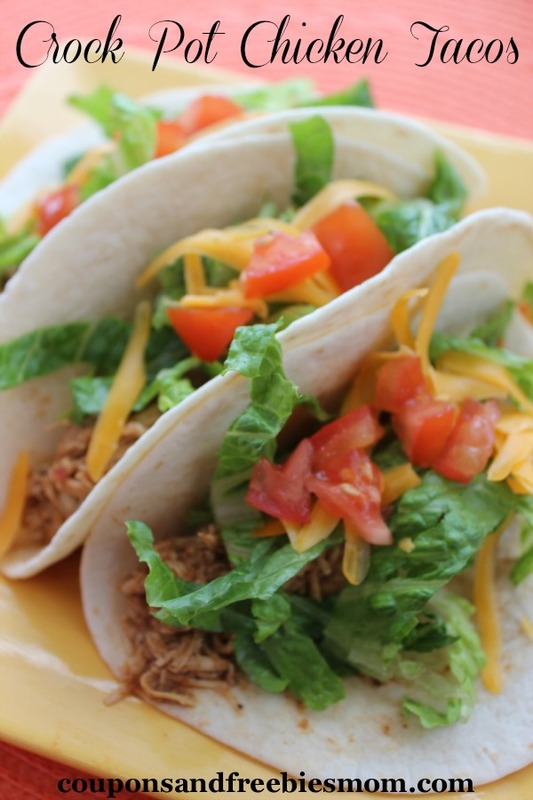 Our family loves tacos and especially these yummy Crock Pot Chicken Tacos. They are so easy to throw together and cook while you are working or out and about and fun to assemble with your favorite toppings for a quick and easy taco buffet the whole family will love. The mild flavor is perfect for your picky eaters and of course great for those who are watching what they eat since the lean chicken breasts are lower in fat and calories than the traditional beef or pork tacos. 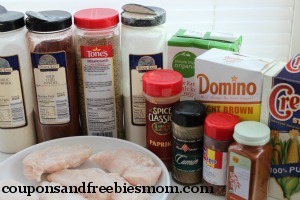 Add all ingredients to slow cooker and cook in low 6 hours. 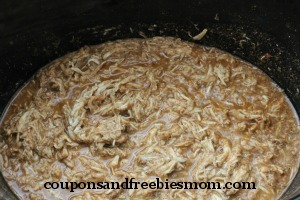 Shred chicken with fork return to slow cooker and cook additonal 30 minutes. As you can see this is one of the easiest recipes you will ever create for your family and I promise that these Crock Pot Chicken Tacos are going to regularly be a part of your evening meal routine. If you find a great sale on chicken take advantage and make a large batch to portion and freeze for quick and easy lunches and meals anyone can grab and reheat in a hurry. Don’t miss out on all the yummy and easy Recipes we share here daily!